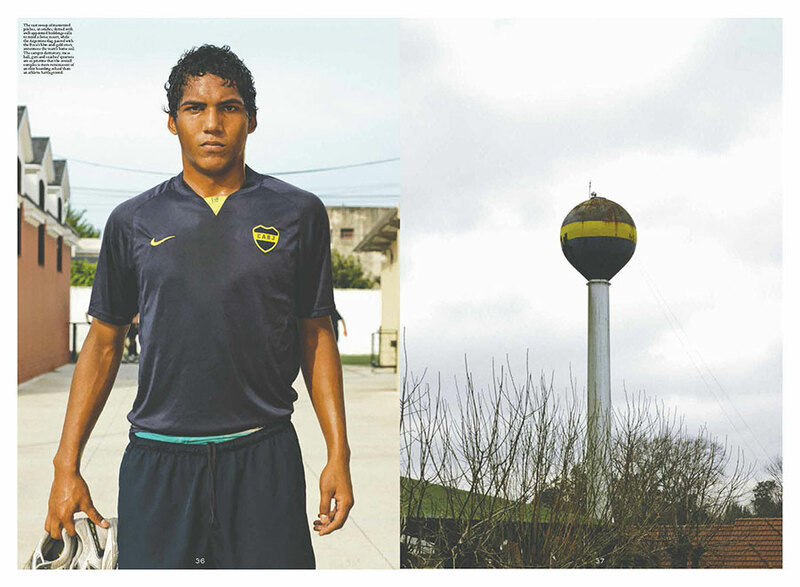 The story of Argentine football is equal parts mythical odyssey and working-class parable. In recent times, the country has produced two unalloyed icons—Diego Maradona, whom fans refer to as “D10S” (a play on the Spanish word for “god” and his uniform number), and Lionel Messi, a three-time FIFA World Player of the Year. 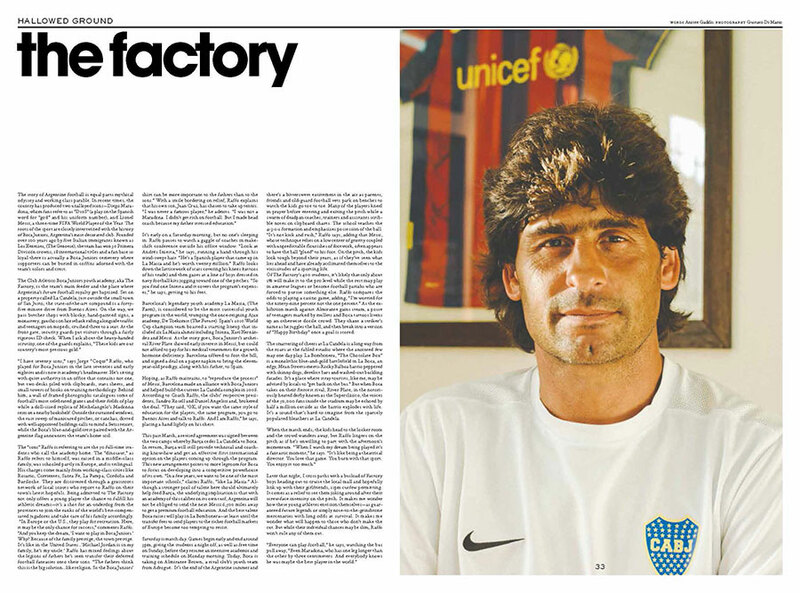 The roots of the sport are closely intertwined with the history of Boca Juniors, Argentina’s most decorated club. 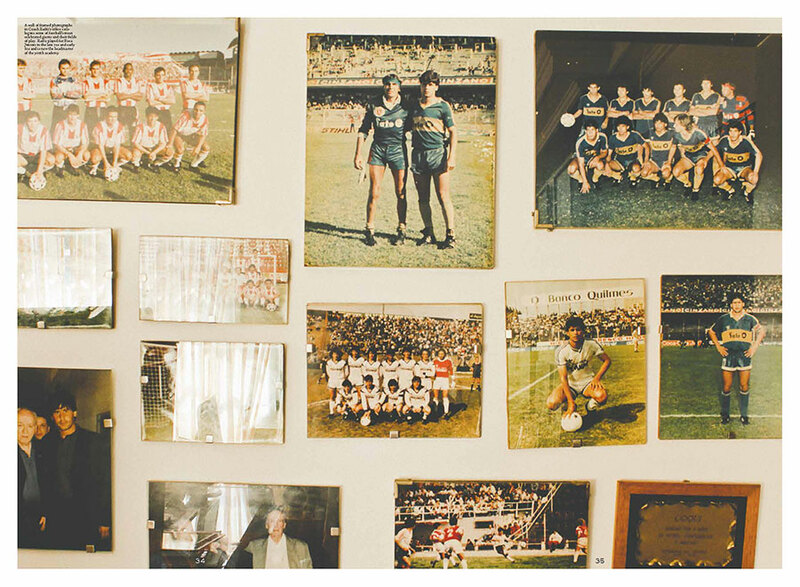 Founded over 100 years ago by five Italian immigrants, the team has won 24 Primera División crowns, 18 international titles and a fan base so loyal there is actually a Boca Juniors cemetery where supporters can be buried in coffins adorned with the team’s colors and crest.